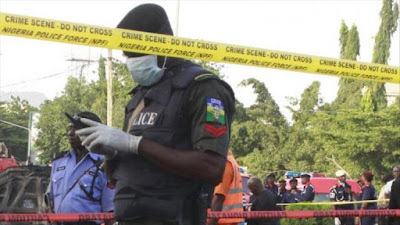 Operatives of the Special Anti-Robbery Squad of the Imo State Police Command have arrested a female undergraduate of the Federal University of Technology, Owerri, Chitere Okoronkwo, for allegedly killing her boyfriend, Johnmark Osigwe. Monday at Ama-Wire Urratta in the Owerri North Local Government Area of the state. According to him, she allegedly masterminded the killing of her estranged lover at Nkwo-Orji on August 8, 2018. The CP said, “Chitere Okoronkwo, 20, of Umualumaku village in the Ehime Mbano Local Government Area of Imo State, was arrested at Ama-Wire Uratta in Owerri, Imo State by SARS operatives on Monday. 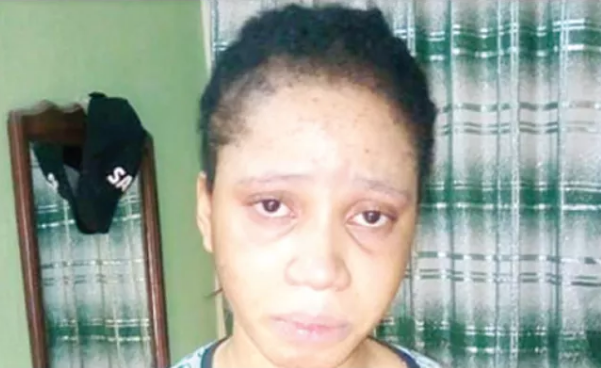 “Not done with the threats, she demanded N3m, which the deceased gave through a lawyer. Before the money was finally paid to the lady, he was murdered inside his Mercedes SUV. After his death, the lady fled to South Africa. CP Galadanchi said the lady would be charged to court at the end of investigation.